Tired of a dirty home because you can barely find the time to clean it? Fast Cleaners Southwark is here to sort your needs. We are an established cleaning company that offers both home and commercial cleaning services. Our years’ experience in offering cleaning services has equipped us with skills needed to cater to clients unique cleaning needs. 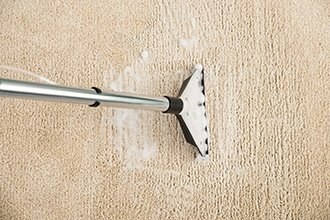 We have the skills that you need to transform your home or office into a sparkling clean environment. It is easy to approach our offices. 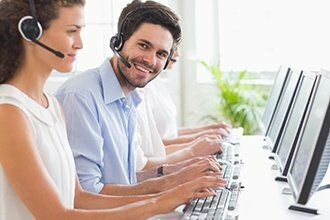 You can use the phone number provided or send us an email and we will be happy to respond to your needs. You can get a free quote for our services at any time. This does not mean that you must pay for our services. We are happy to show you that we have the cheapest deals in town while offering quality cleaning services. What Makes Our Cleaning Company The Best? Our cleaning services Southwark have been made simple and easy thus offering our clients easy access to our services. With an online website, our clients can find plenty of information with ease. You can also email us through the address offered on the website in case of inquiries and suggestions. 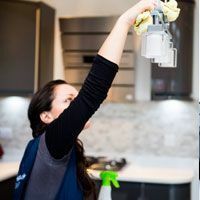 With an established online booking feature, clients can make a booking for our services online and receive timely cleaning offered by our staff. We also have a secure online payment scheme that helps our clients make payments online thus saving time and money. Our desire is to make your cleaning experience a relaxed and an enjoyable one as we handle all your cleaning needs. Phone us now on 020 3322 7049.